My story is pretty simple... I love capturing moments. Moments of love, joy, pride, sorrow, happiness. Emotion. For over eighteen years, this has been a part of me that I have grown to love more and more every day. Every subject brings something different and teaches me something more about life and the art of photographing people. Aside from photographing really really good looking people and super cute kids, I am many other things. First off, I am a wife and mom. My husband is an amazing man & he is also a Major in the US Army. He is my best friend, my rock and the love of my life. My two daughters are the most amazing and beautiful girls in the world. We ride this crazy journey called life together and enjoy the heck out of it. I am a huge family person. And that family has grown bigger over the years. My parents of course are the greatest parents in the world. My older sister is one of my greatest friends. I am extremely lucky as I am also an aunt to 2 amazing nieces. I can't imagine my world without them in it and would do anything for each one of them. Our journey over the last 14 years has taken us all over the US and finally to Tennessee. Middle Tennessee is where my husband and I met, and where we will spend the rest of our lives. Crazy how we spent the last 7 years not living at one place more than a year, and now we are finally staying put. My work takes me to a lot of places, both familiar and new. No matter where you are, I will come to you. I look forward to this next chapter in my life as I celebrate a new move and many new couples, kids and families in front of me. If you would like to know anything else, shoot me an email or look me up on facebook. 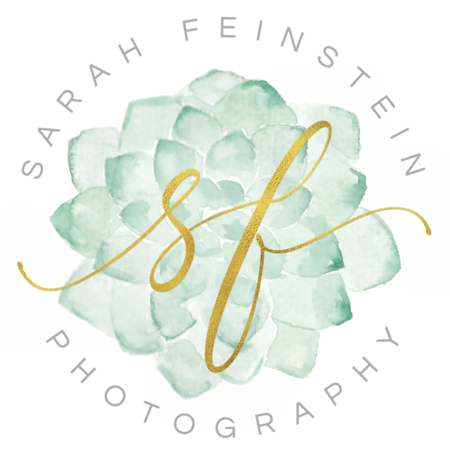 I am always striving to provide my clients with the highest quality portraiture and continue to educate myself on new techniques, newborn safety and trends. I have mentored with Meg Bitton Photography (2015 & 2017), Sam Hurd Photography(2016) and Dewdrops Photography by Amy McDaniel(2018). I have also taken course from these inspirational photographers: Sue Bryce, Kelly Brown, Ana Brandt, Anne Geddes, and Jim Garner.